Denver Avaluggs: 5-6, finished 7th. 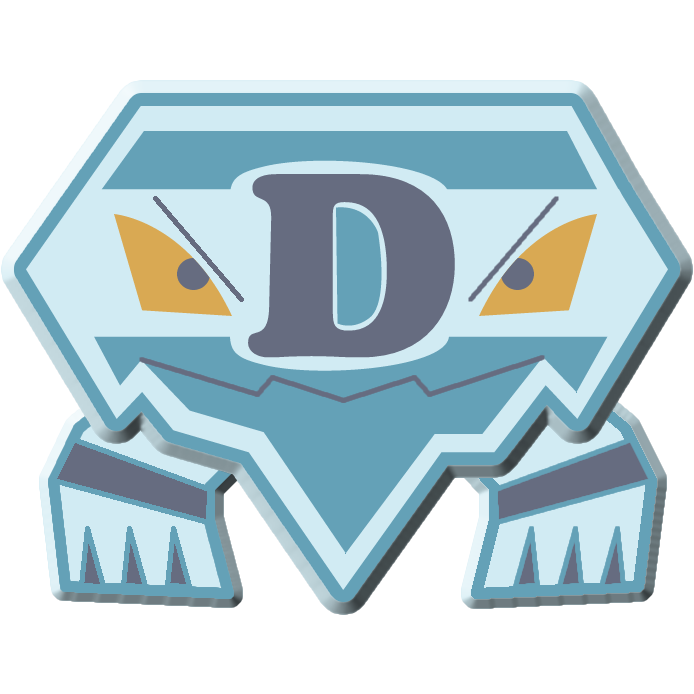 Denver Dusknoir: 2-9, finished 20th. Denvser Dusknoir: 3-8, finished 11th.